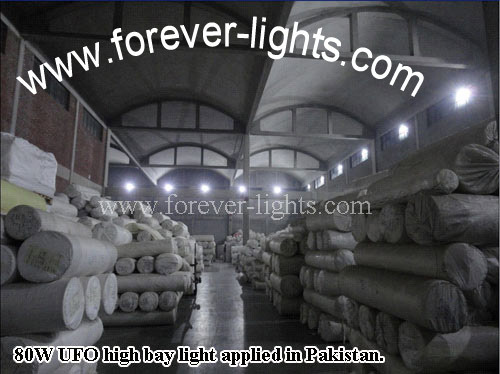 80W UFO led high bay light applied in Pakistan’s warehouse for lighting. 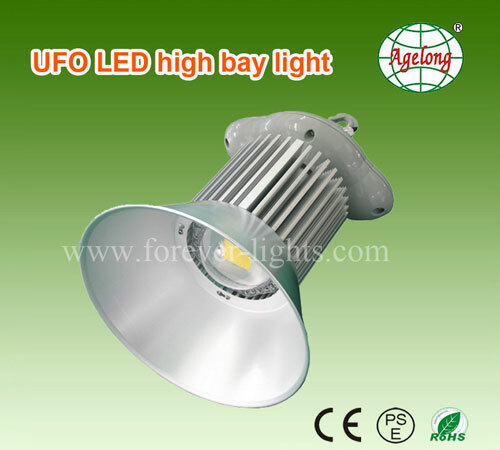 and power up to 200W,which was self-design by our company. It is the hot sale product of our company with MeanWell driver.